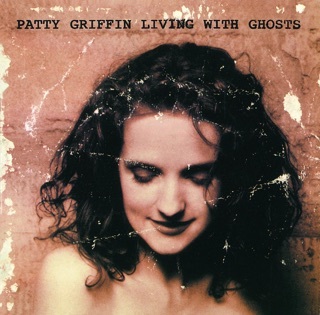 It's Patty Griffin. What a singer/songwriter! I'm breathing...but waiting for the rest. Just as Brandi Carlile finally reached national attention last year after years of great albums, Patty Griffin seems ready to do the same this year. This new album, her self-titled album, is such a great album with the kind of emotional power and top flight performances that Patty has been crafting for 20+ years. This new collection of songs includes the Grammy-worthy song "Luminous Places", which sounds like a classic the first time you hear it. I've listened to this album three times thus far and I'm loving it more and more with each listen. 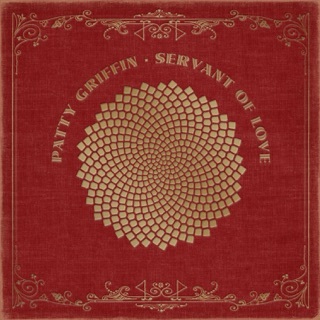 If you're a Patty fan, you'll adore this album. 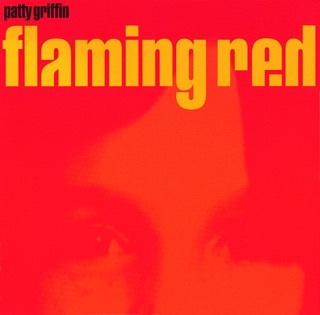 If you're new to Patty's music, sit back and savor every moment of this album and then work your way through her incredible back catalogue. 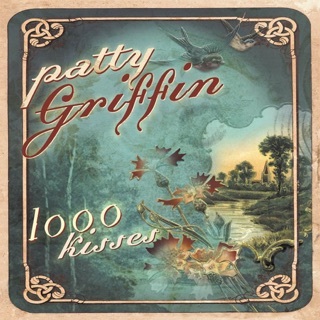 If you want a powerful acoustic album, try "1000 Kisses" or "Living With Ghosts". If you want a fully produced rock album, try "Flaming Red" or "Silver Bell". If you want a heartfelt ode to her late father, try her album "American Kid". 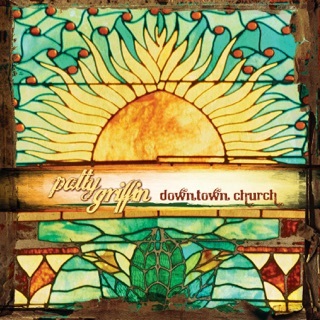 If you want a spiritual/gospel album, try her Grammy-winning album "Downtown Church". If you want something in between, try her albums "Children Running Through" (Grammy nominated), "Servant of Love" (Grammy nominated), or "Impossible Dream". All of her albums are fantastic. It's just a question of where you want to start and where you want to get lost in the music and the lyrics. 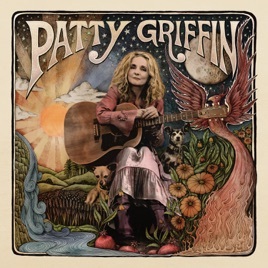 There's so much there to savor and we're so fortunate that Patty continues to write and perform such emotionally resonant songs and such magnificent albums. With the recent health struggles that she's been talking about in interviews, I hope and pray for her good health. She's a national treasure.